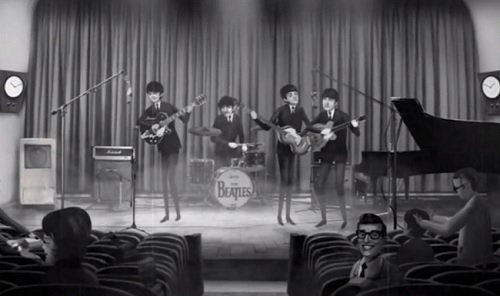 The Beatles have a new music video for the song Words Of Love from ‘On Air Live At The BBC Volume 2’. Click Read More to see The Beatles video! Previous PostKylie Minogue Joins ‘The Voice’ Australia!